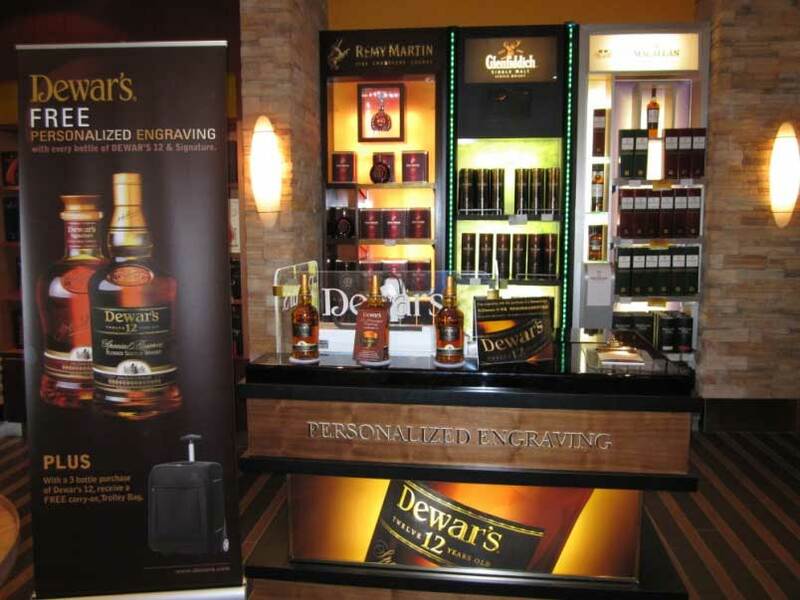 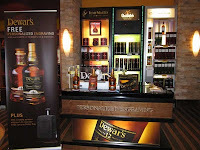 Bacardi Travel Retail has been running some wonderful engraving promotions with their Dewar’s scotch brands in international airports. The program invites travelers of legal drinking age to have their purchased Dewar’s® bottles engraved with a personalized message, done with the most versatile rotary engraving machine, the Gravograph M40 Gift. 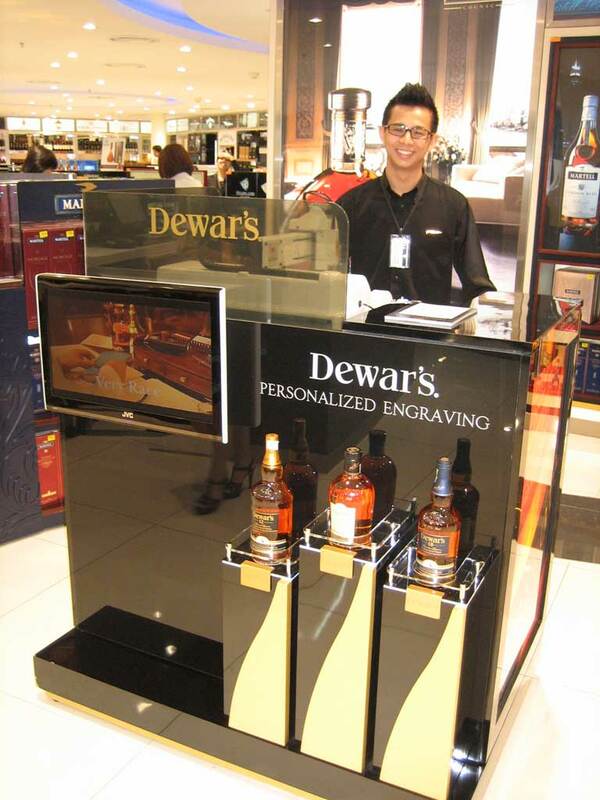 An integrated vice and cylindrical attachment combined with the integrated lubrication system for glass engraving, our M40 Gift engraver ensures each bottle receives a perfect, high-detail engraving every time. 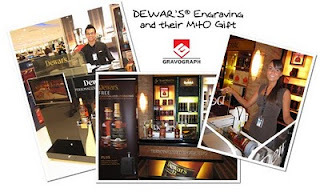 To learn more about the benefits of the M40 Gift engraver, visit our website, www.gravograph.com.